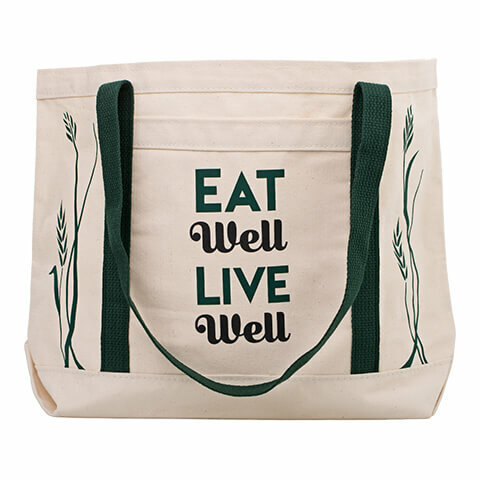 Give a caring gift of delicious food. 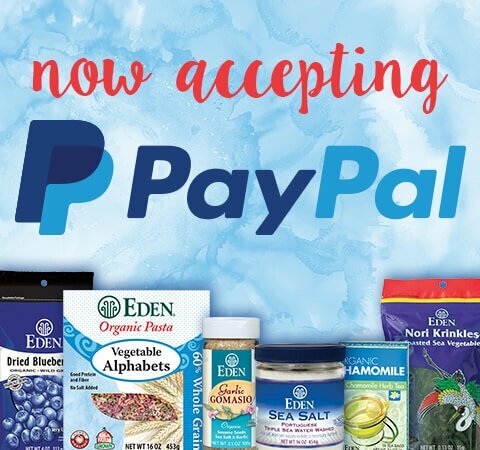 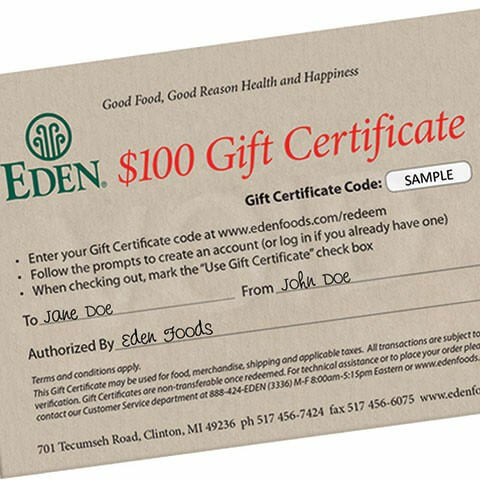 An EDEN Gift Certificate is perfect for any occasion - holidays, birthdays, weddings, housewarmings, graduations, corporate gifts, or out of the blue. 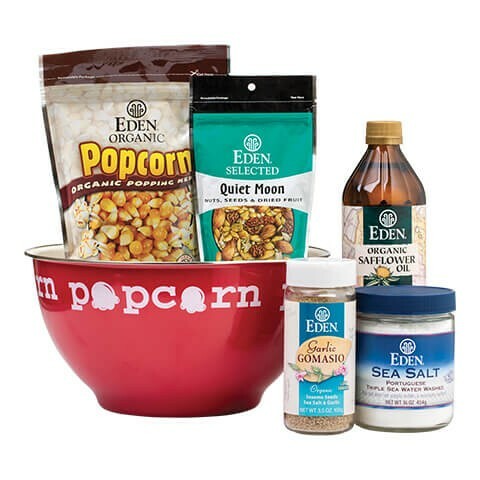 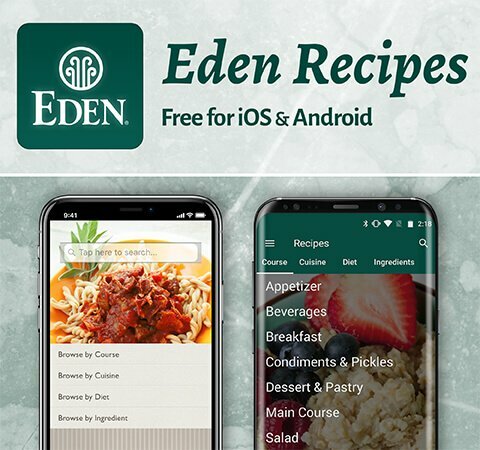 EDEN gift baskets are ideal for college students who need a rejuvenating care package from home, family members who appreciate fine food, and friends who like to share good conversation over a meal. 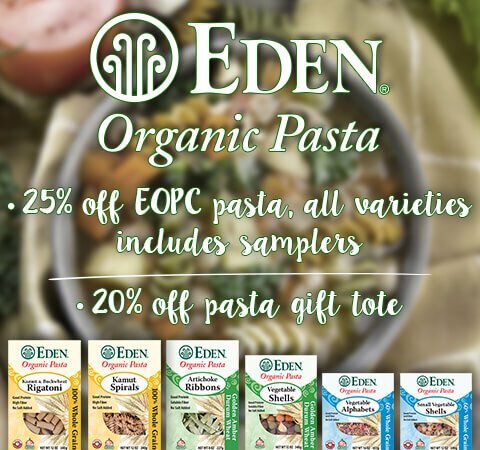 EDEN clothing, bags, accessories, and media make wonderful gifts, any time of year.